A legendary design appears! 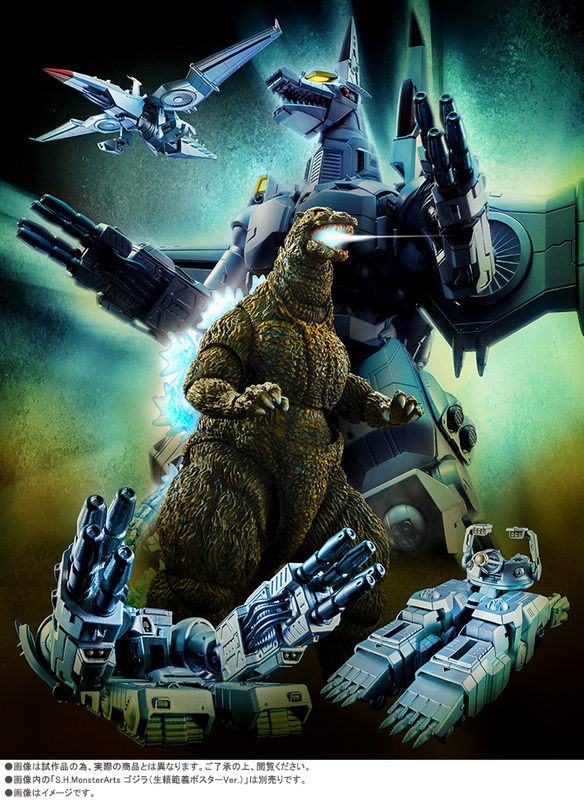 Fans of the 1993 “Godzilla vs Mechagodzilla” may remember the thrilling poster with artwork by Noriyoshi Ohrai, which differed from the Mechagodzilla that appeared in the film. 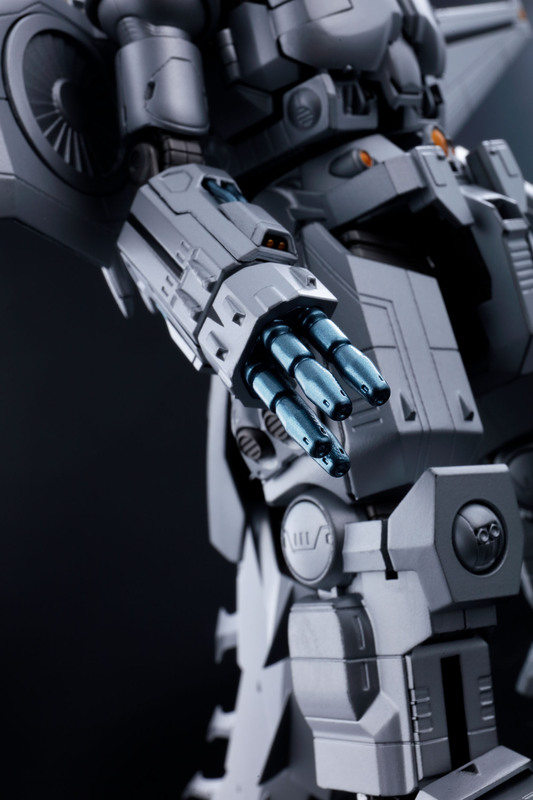 Now, for the first time ever, this unique design is being produced as a figure. 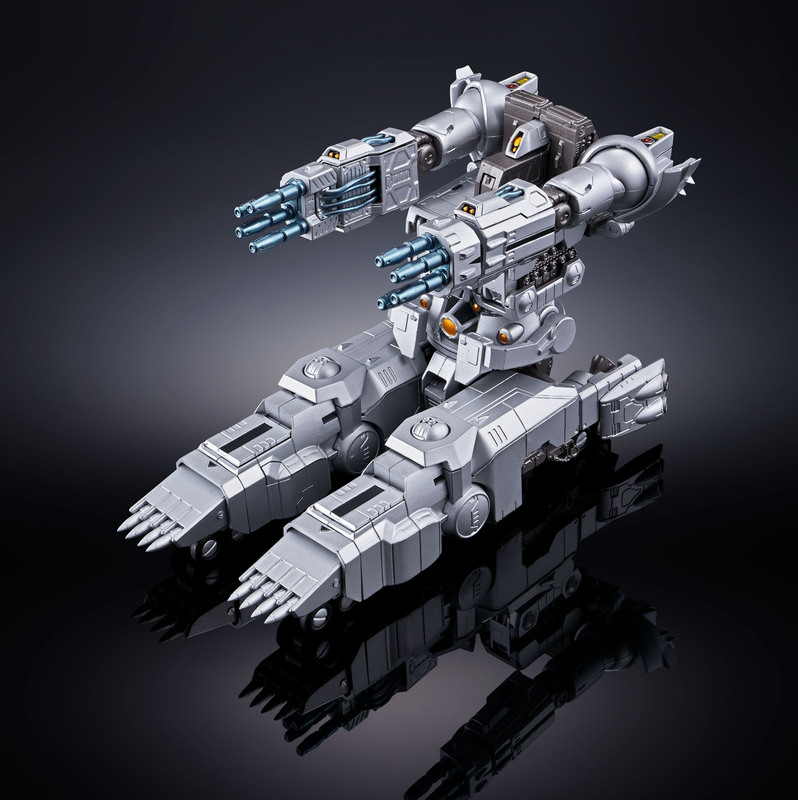 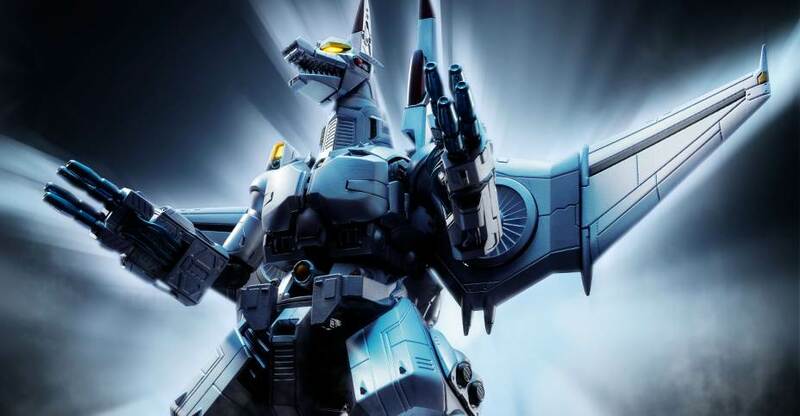 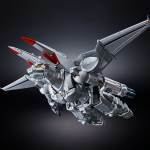 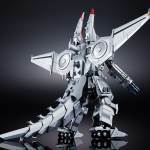 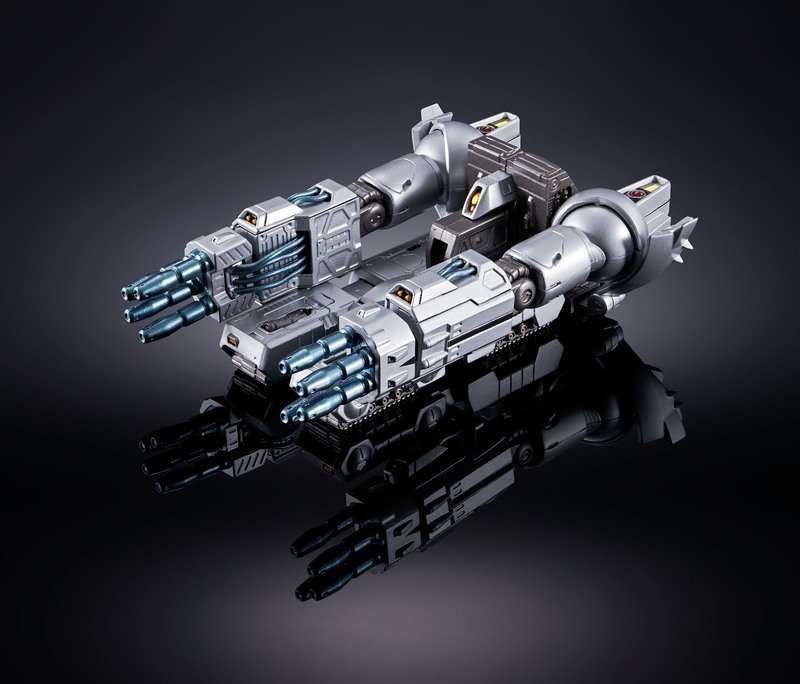 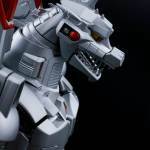 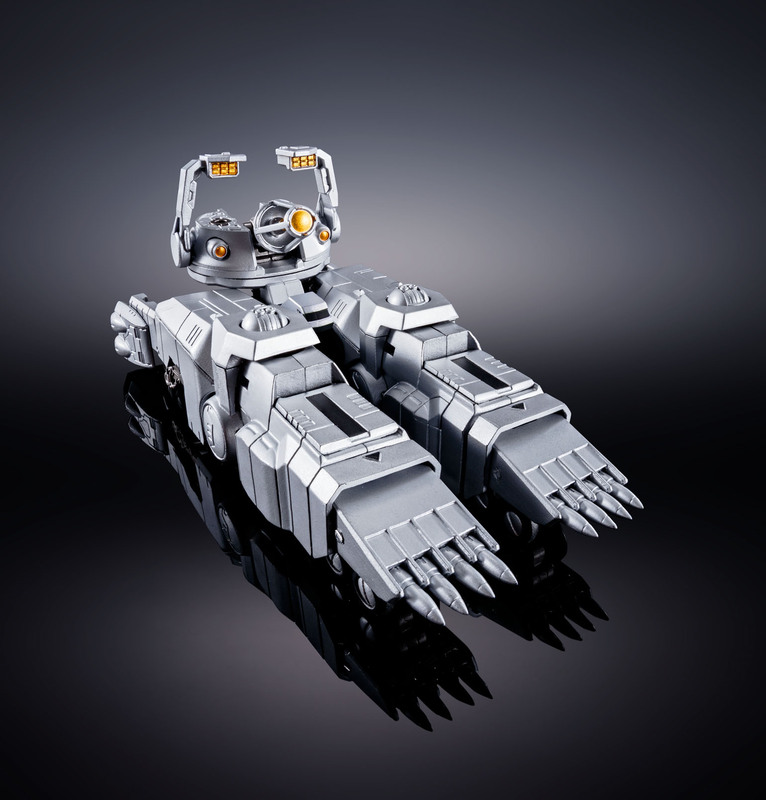 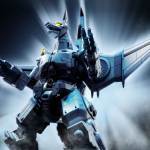 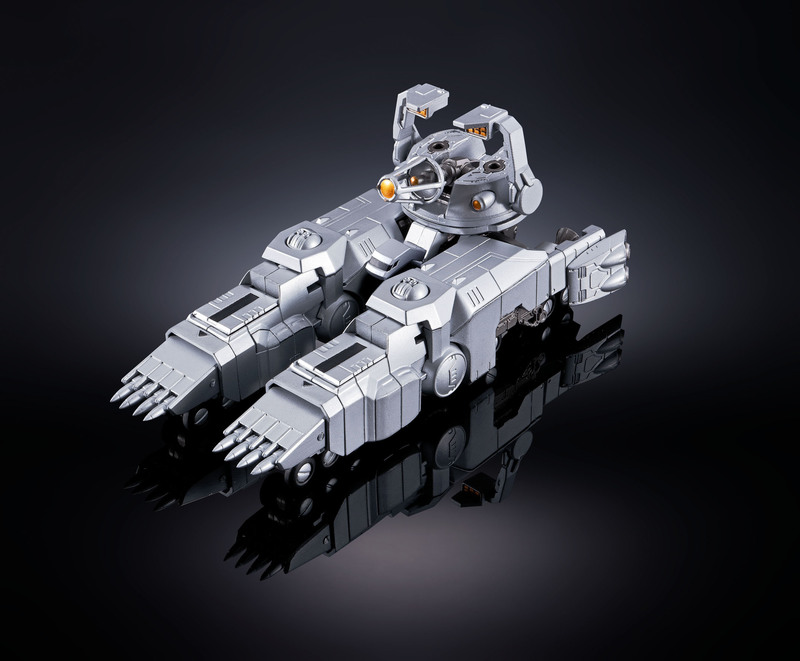 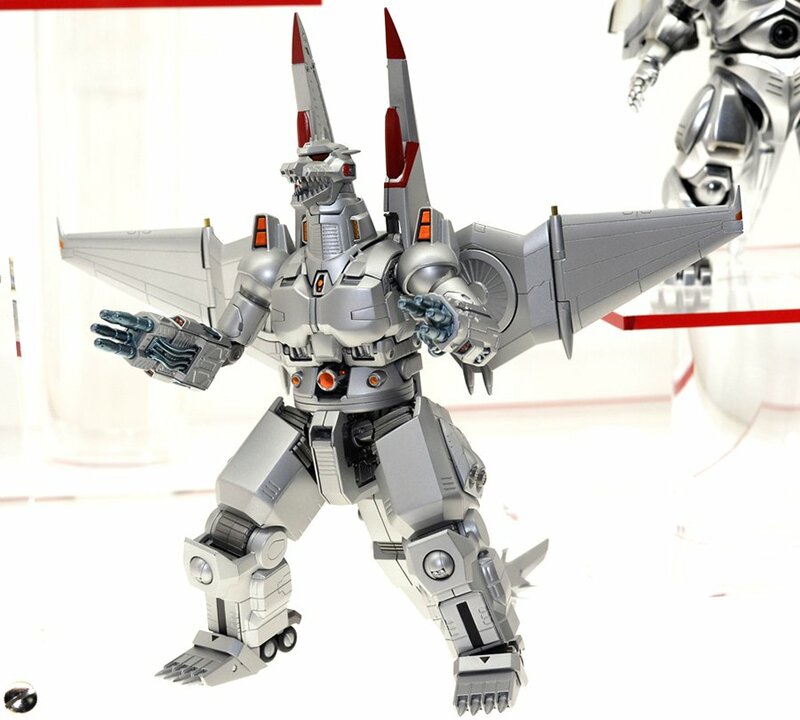 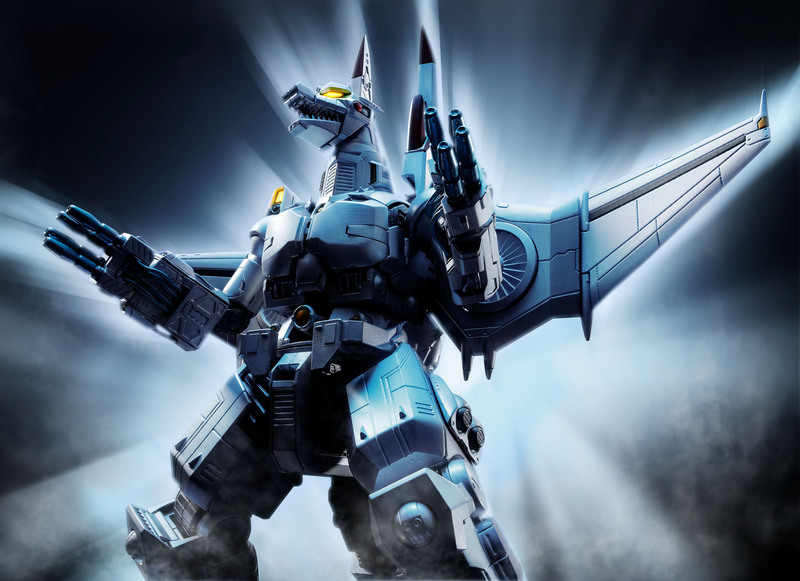 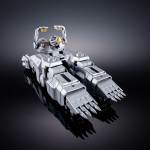 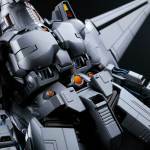 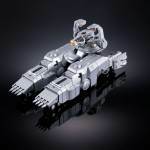 Three G-Force mecha combine to form the incredible Mechagodzilla! It can even be posed in flying mode. 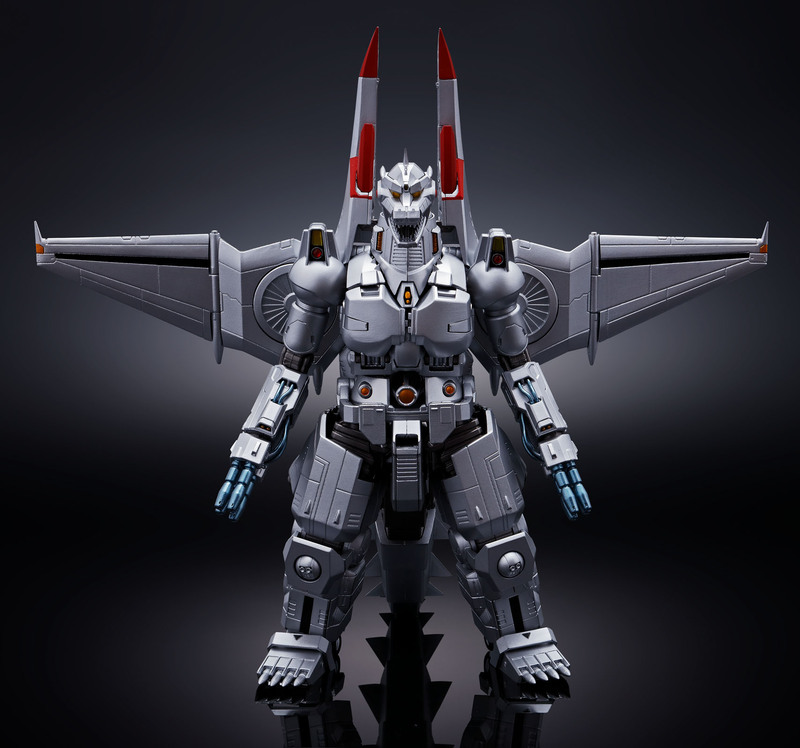 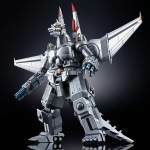 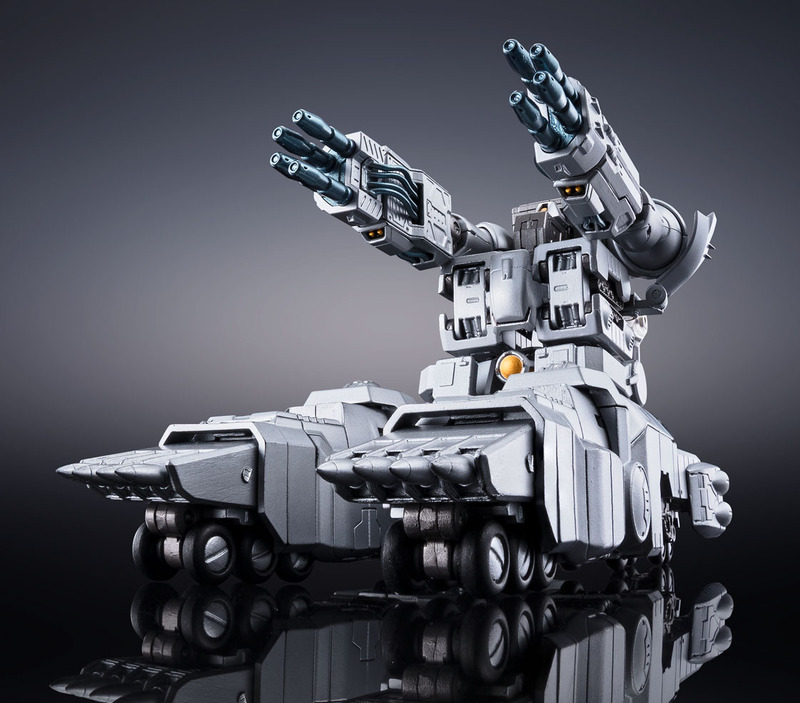 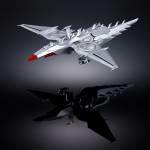 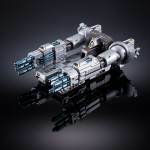 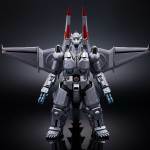 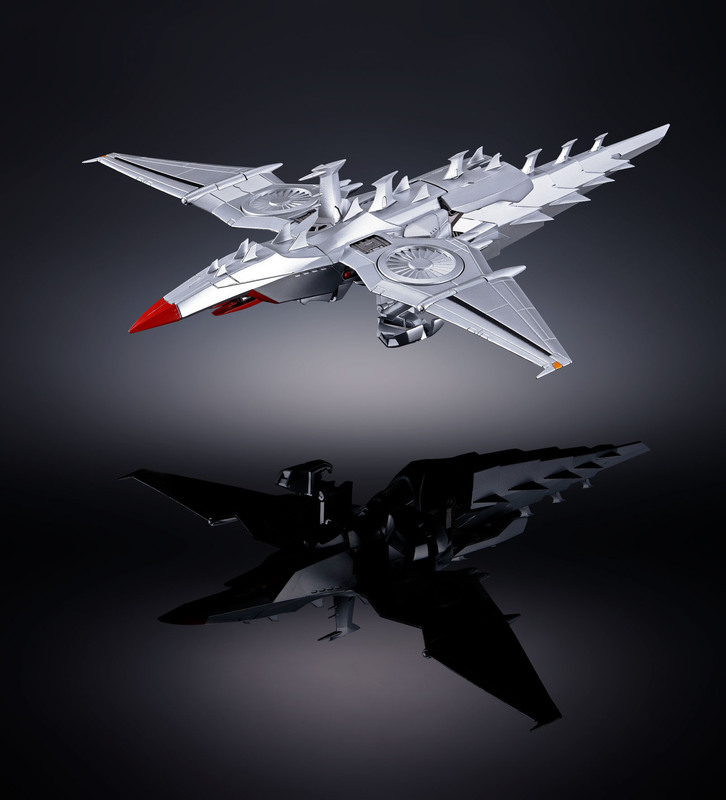 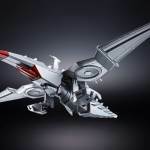 Set includes the diecast and plastic G-Force mecha “Garuda,” “Gundalva,” and “Naga,” which combine to form a 170mm tall Mechagodzilla. 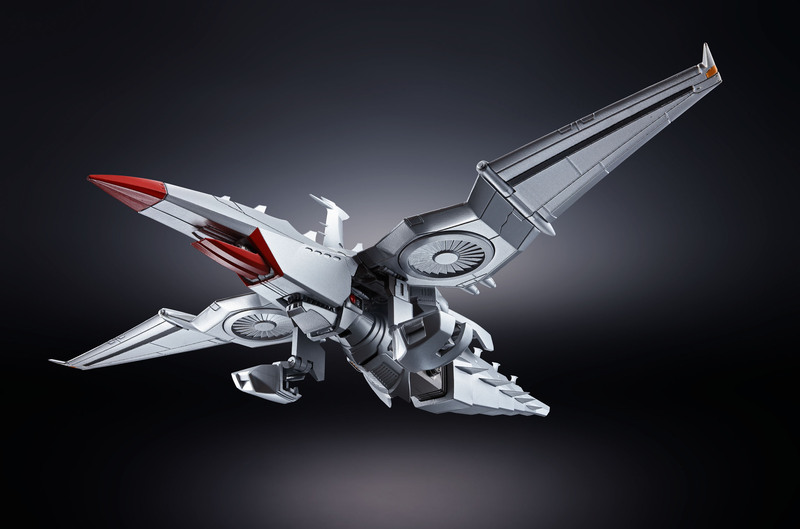 Also includes Garuda stand and special explanatory manga. 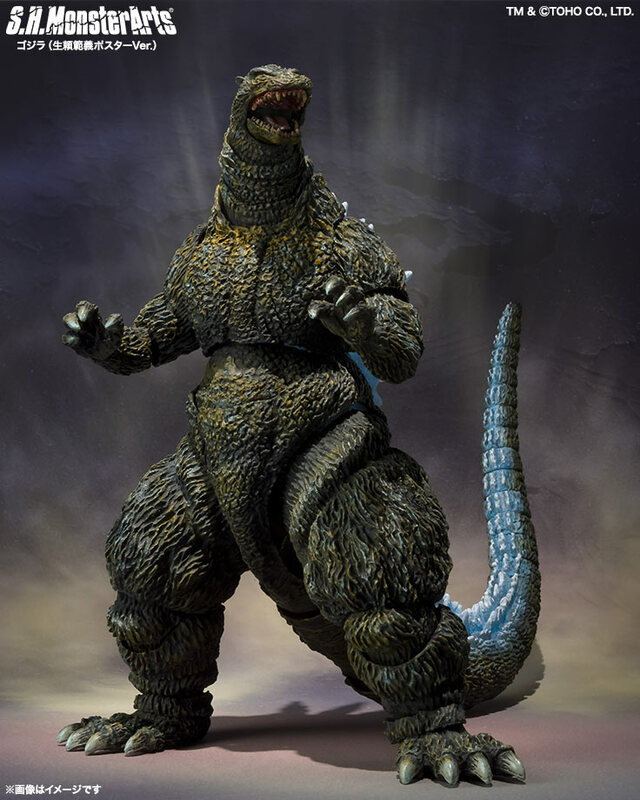 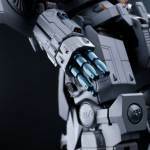 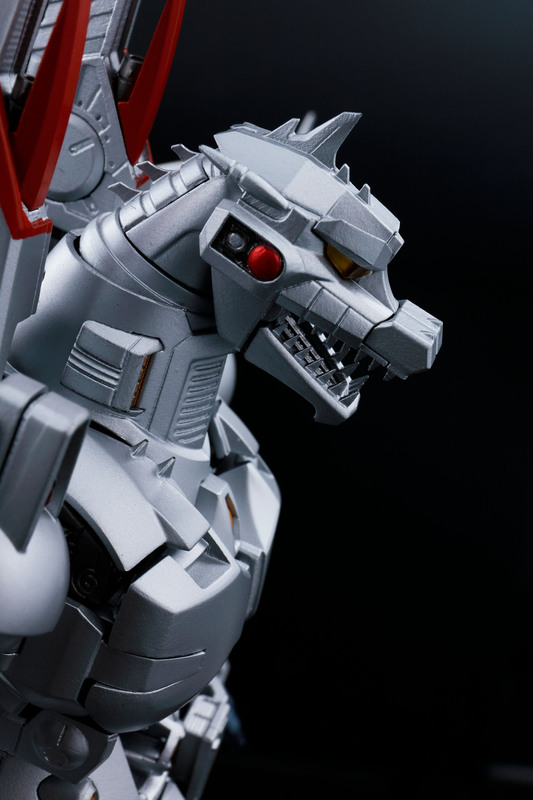 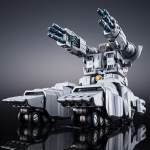 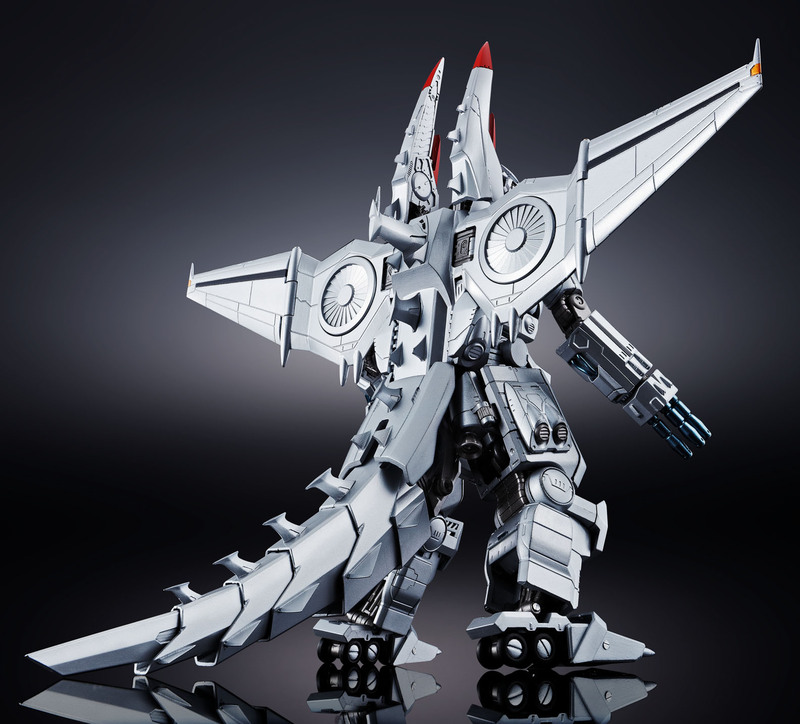 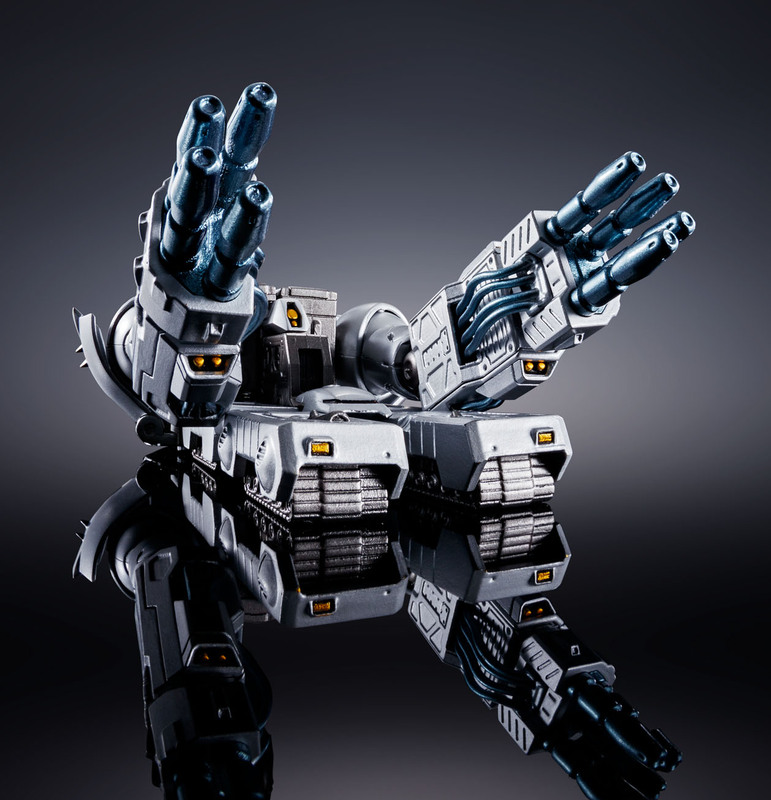 The Tamashii Mix Chogokin Mechagodzilla Poster Version will be priced at $174.99. 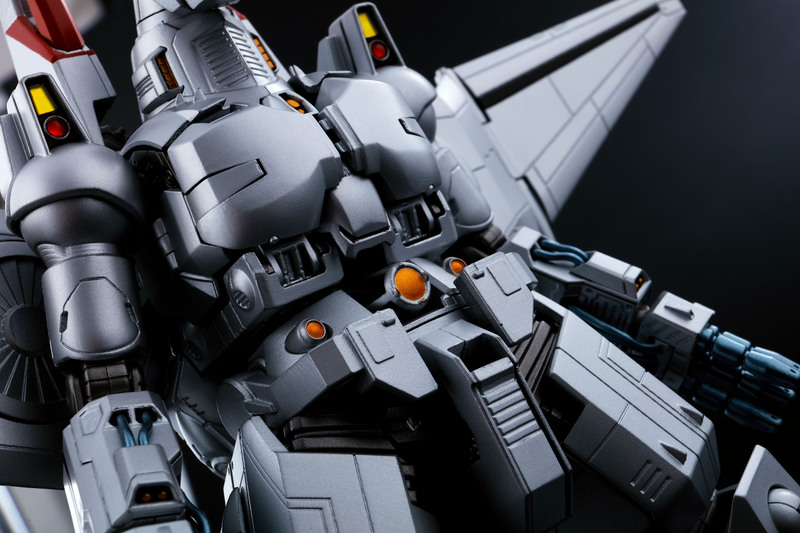 It’s due for release in September. 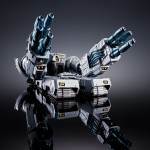 Check out the official photos by reading on.